Create a welcoming space to gather! 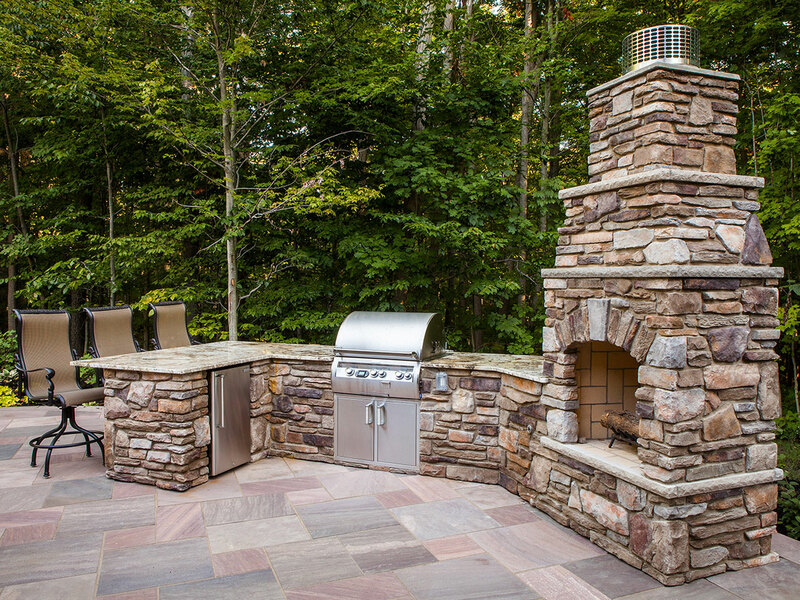 An outdoor kitchen and fire pit created by J. Barker Landscaping Company will help you make the most of every season! 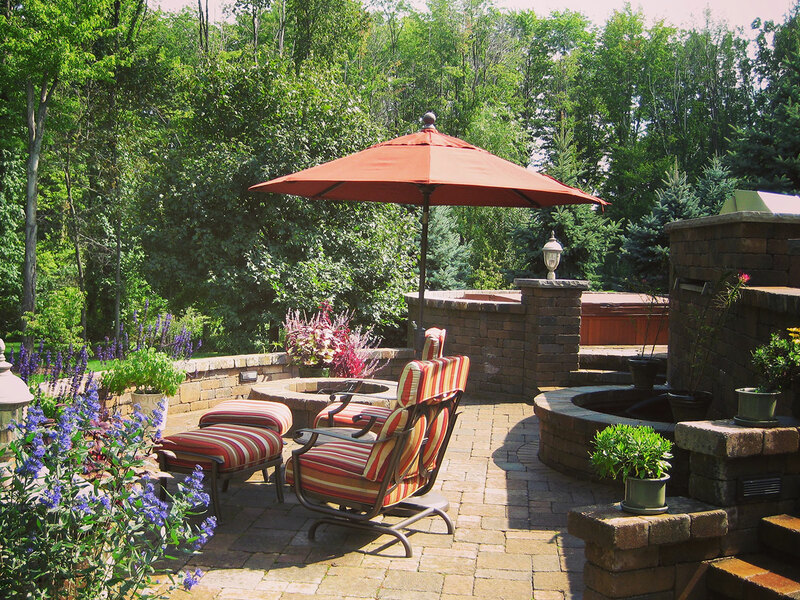 We can expand your living and entertaining space and provide years of great enjoyment in our high quality creations. 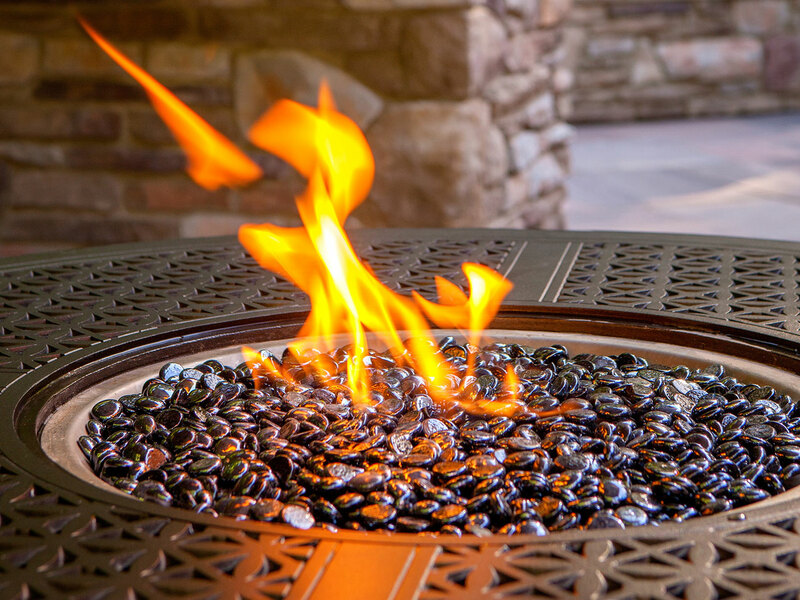 We build an array of outdoor kitchens and fire features based on each client’s aesthetic and entertaining needs.